IAR has moved to a new location. 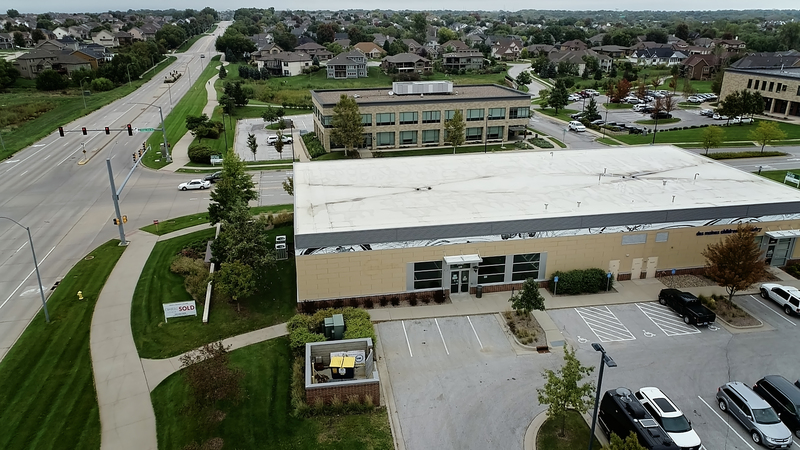 We are proud new owners of a new space in West Des Moines. After 20 years of leasing our previous office space, we will be practicing what we preach. The new space will allow us to better serve our 7,500 members across the state. We have state-of-the-art classrooms and meeting space. The building is roughly 5,000 more square feet for us to continue to grow our staff and offerings. We recently hosted our committee and work group meetings in the space. The interior has some finishing work to be done and due to the weather, the outdoor building signage will not be installed until a later date. Check out a few photos below!